The MPDezgn approach to SharePoint is delicate. We understand there is a psychology to SharePoint. We understand there is a particular approach to easing this platform to those that might be slightly frightened by it. We are also aware and prepared for the intricacies the components play, whether it is a network restriction or a conservative environment that needs a robust SharePoint platform. The Tech Ninjas adapt to who they work with or build the environment for, while utilizing the local (and federal) requirements and policies. 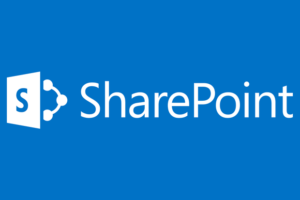 Contact us for more SharePoint talk.